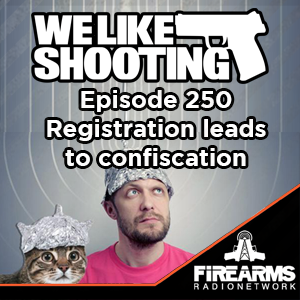 Welcome to the We Like Shooting show, Episode 250 - tonight we’ll talk about ATN X-Sight, Patriot Patch Co., Mesa Tactical side saddle, Magpul MOE SL Handguard, The Firearm Guy and more! and more! Our cast for episode 250 is Shawn Herrin, Aaron Krieger, Savage1r, Jeremy Pozderac, Nick Lynch! New Mexico political candidate who said F the NRA drops out of the race. Former anti-gun writer is now pro-gun product reviewer. For Rhody, Rhode island and Connecticut ban bump stocks (trigger acceleration devices and enact red flag laws. I’e run a lot of that USA forged 9mm through my handguns and have never had any rust on them. Good banging range ammo IMO. Walmart must have left that pallet outside in that Washington state rain. 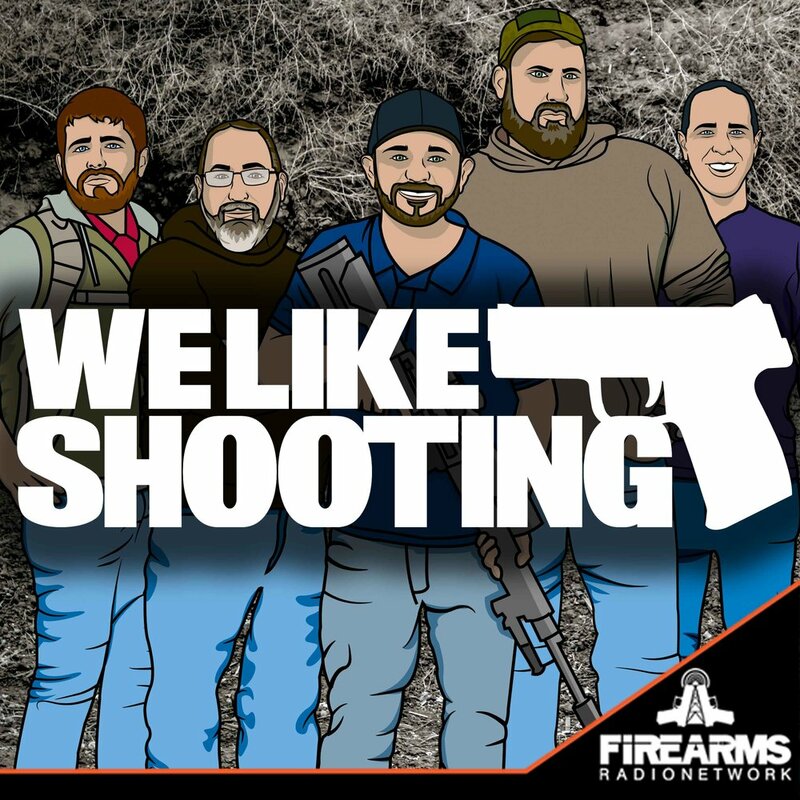 Within the last few months I got hooked on the “€œWe Like Shooting”€ podcast. Wildly entertaining and full of insight into the industry. I really enjoy the dynamic in the show and look forward to each episode. Keep it up guys!! I heard you playing some Chocolate Rain the other day, that was my nickname in the Army, not because I am black, because I am not, it was because we had to run like 1000 miles and I pooped myself. I really appreciate you guys putting your selves out there, Aaron with his diabetes, Nick with his explosive IBS, Savage with his drug addiction, Shawn with his peyronies and his love for Zionist women, and Jeremy for being gay. Makes me proud to be a part of this community. Also did I mention Jeremy is gay? Yeah flaming. Like if he comes out of the closet he will set the whole house on fire.